This weekend is PACKED with Holiday Markets and Christmas Art Shows! This will give you a great chance to find some great LOCAL deals on unique gifts! Check out these and other fun events below! 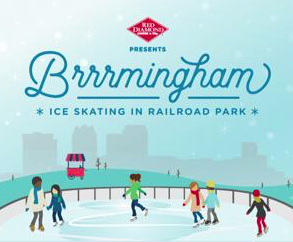 Railroad Park's Brrrmingham, presented by Red Diamond Coffee & Tea is NOW OPEN, with a bigger rink & enhanced experience. Just as last year, the rink will be positioned on the brick surface on Railroad Park's Regions Bank 17th Street Plaza. Tickets are valid for the entire day. You are welcome to bring your own skates. The Boxcar Cafe will be serving warm & delicious meals to anyone joining in the fun this winter, as well as Red Diamond coffee. New this year, the Boxcar Café will serve breakfast on weekends, including breakfast sandwiches, shrimp and grits, and grits bowls filled with a choice of Conecuh sausage, cheese, and eggs. Birmingham food trucks will also serve the park on various Saturdays! Come on, it's time to get serious about your holiday shopping! 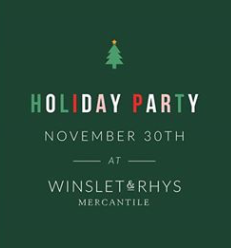 The shop will be decorated and they'll be enjoying festive treats and drinks. They also will be releasing the FIRST of 12 Gift Boxes this evening. There will be a limited amount of each box, and they'll change daily for the 12 day run! Come join in the fun and shop local! 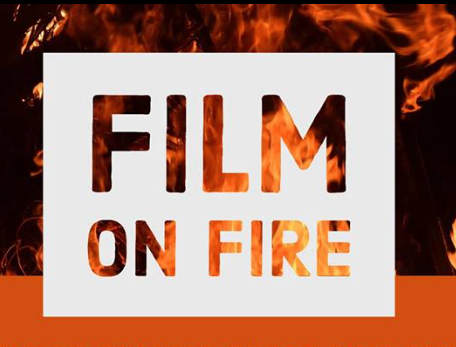 Film on Fire is a free short film festival hosted by UAB honors college students in collaboration the Palomitas Film Club. They will be showing a few short films at the beginning followed by the Palomitas scheduled feature-length film, Underdogs. After this, they will officially begin the festival! There will be popcorn and prizes but feel free to byo snacks! Please come and enjoy these films! 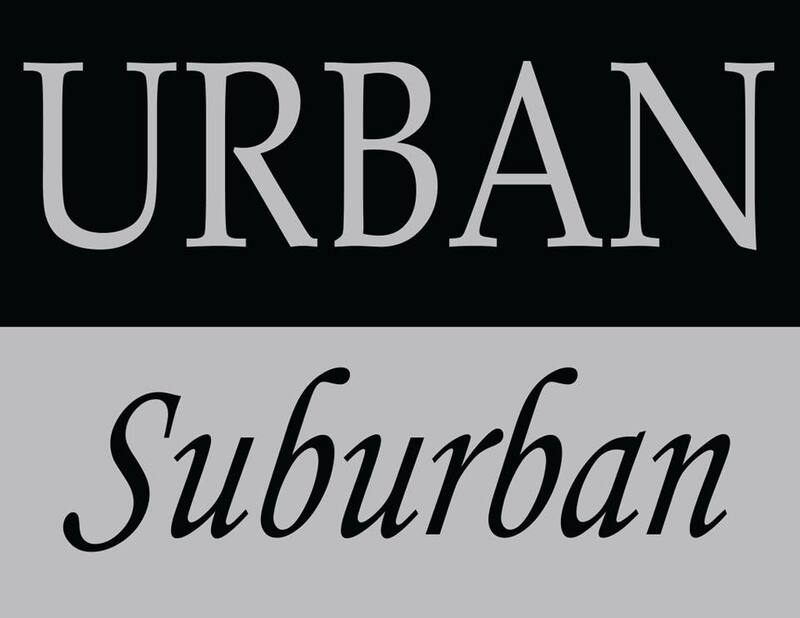 Urban Suburban is hosting their annual Christmas party! Lots of fun, wine, cheese, and other treats. Bring a friend. All are welcome! Please reserve the parking in front of the Vineyard and The Filling Station for their patrons. 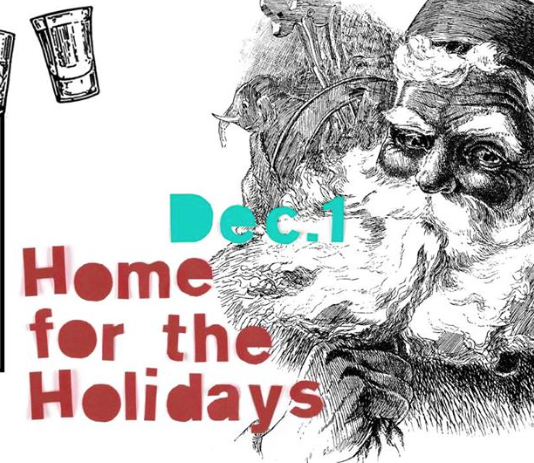 Homewood Pharmacy is hosting it's 2nd Annual Holiday Pop Up Party and we couldn't be more excited! They will have food, wine, and a chance to shop some of the most talented artists and makers from right here in Birmingham. 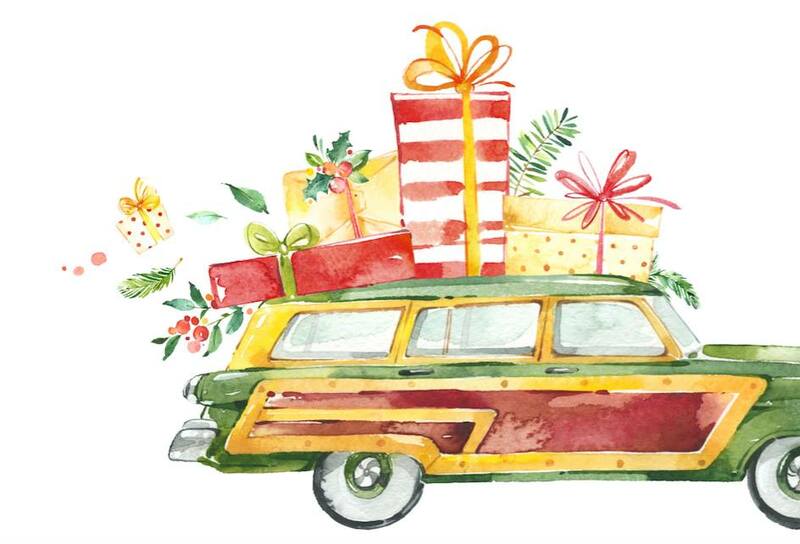 Shop for one of a kind gifts that you can't find anywhere else from Liz Landgren Art, Vernon Leon Vintage, Wax & Tin, Wicksworth Candles, State Republic and many more! 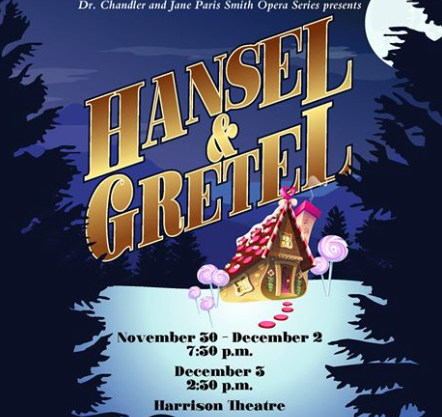 A favorite Christmas opera based on the Grimm brothers' classic story of two hungry children lost in an enchanted forest who are lured to a mouthwatering candy house where they must outwit a crafty witch! A touching show with familiar melodies, full orchestra, beautiful costumes and a stunning set designed by artist Eric Olson. Sponsored by Dr. Chandler and Jane Paris Smith. A holiday show and sale of Flame-born art. 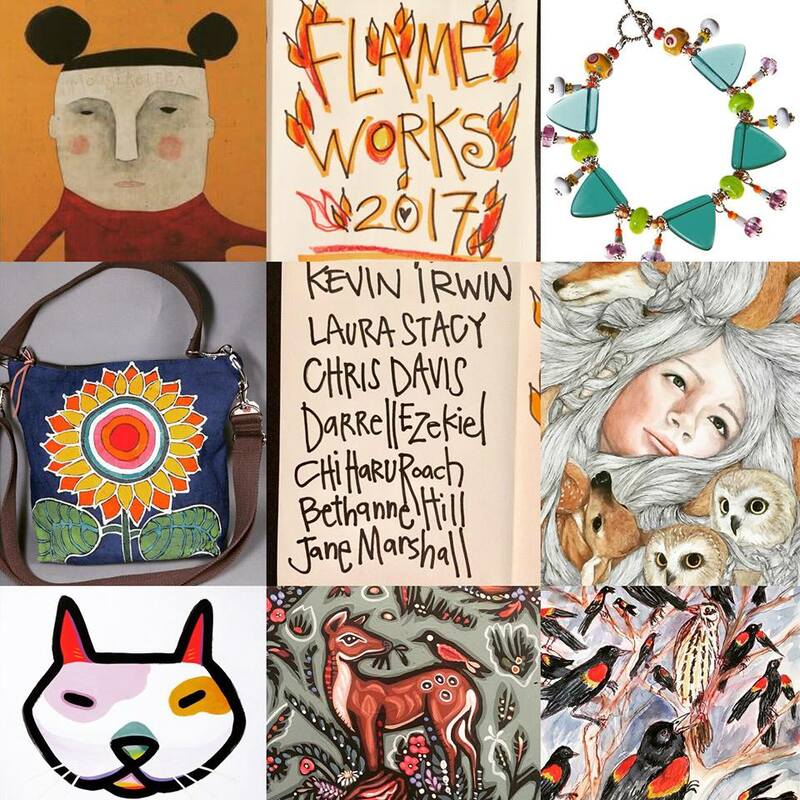 Bring a friend and sip cider while you browse and shop with Birmingham artists Kevin Irwin, Chiharu Roach, Darrell Ezekiel, Jane Marshall, Bethanne Hill, Laura Stacy and Chris Davis. They will have art of all descriptions - wearable art, hangable art, LOVABLE ART! COME SEE! Head to The Summit to check out this festive art show! Now until Dec. 17th there will be some great local art on display next to Bed Bath & Beyond. Head over to check it out and purchase some as a thoughtful and unique Christmas gift! Join Square One Goods Co. for their first POP UP shop! For 22 days only (December 1st to December 22nd) we'll be popping up right next to the Alabama Theater. Find exciting local makers, new international lines and small batch handcrafted gifts, stationery and cards. 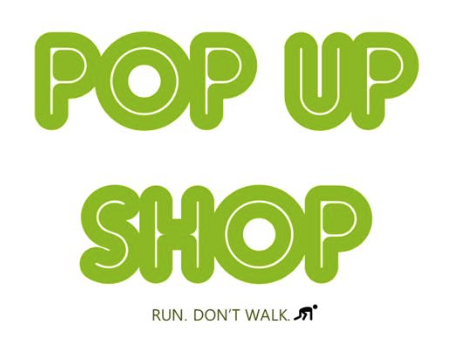 Whether you’re looking for a unique Christmas gift, or just to treat yourself, then this is the POP UP for you!! 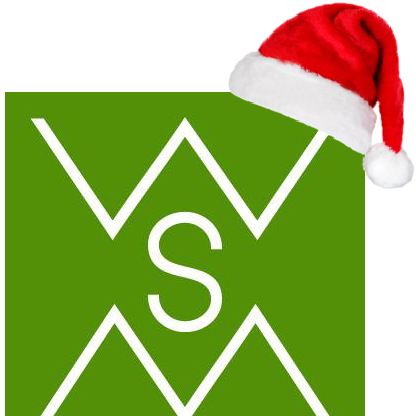 Stop by from 5pm to 9pm on December 1st for the launch party - they'd love to see you there. They will have door prizes, food & drink, and a few surprises!! Kickoff your countdown to Christmas in style! Headed home for the holidays? Consider this your practice round. 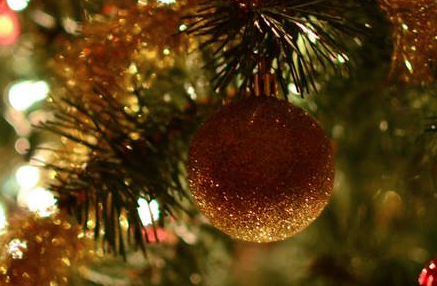 Prepare for forced family fun with some of our favorite holiday games. Reminisce on your own cringeworthy moments while on a awkward family photos tour of the galleries. Express those lukewarm feelings for others by crafting holiday cards to tunes from The Audiovore. And don’t forget to grab a cocktail by David Hornbuckle — cause you’re gonna need it. 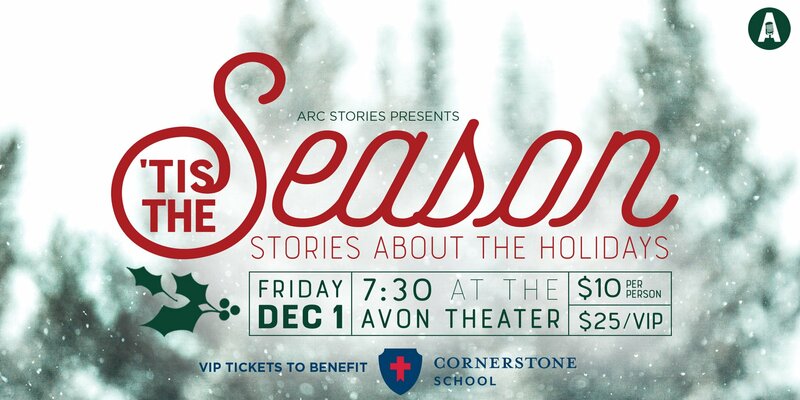 Fewer than 35 tickets left for Friday’s holiday storytelling event at The Avon Theater! Sometimes the ghost of Christmas past comes in the form of all too real tales of holiday hilarity! Come hear real people tell their personal Christmas Stories. Some of which may be about full-blown, four-alarm holiday emergencies! We promise that you won't shoot your eye out. Tickets only $10. Buy in advance and skip the chilly line! The final edition, so come out and get some Christmas shopping done! Wonderful selections: Art, photography, handmade crafts, handmade jewelry, candles, soaps, woodcraft and much, much, much more ! 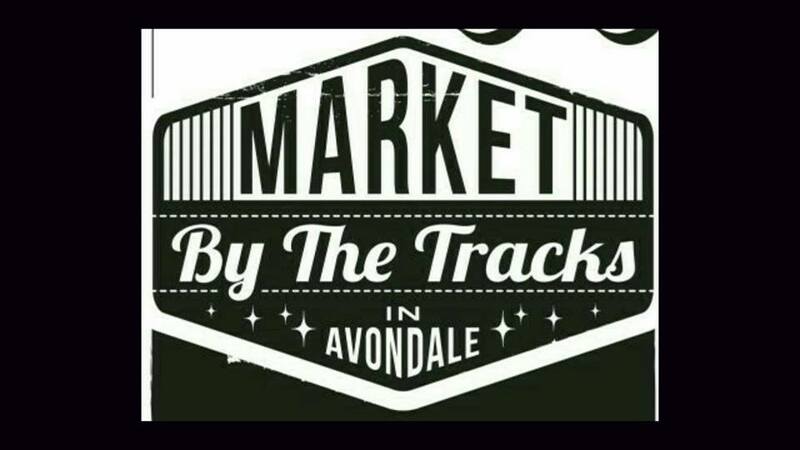 Open market setting featuring local artists, craftsmen, vendors and sellers of all kinds. 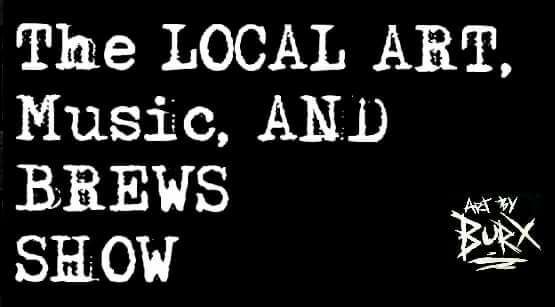 Local live music and food vendors. Event is inside (rain or shine). Family friendly and free to the public. 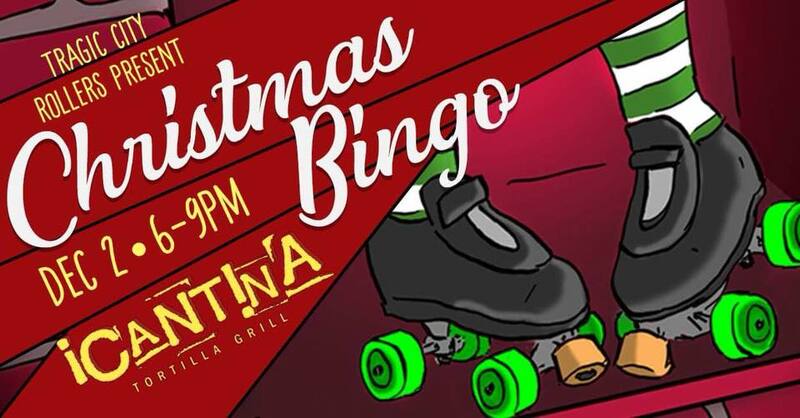 Time for festive, bingo fun and many chances to win gift cards and prizes. Also, if you need holiday gift ideas, they will have TCR merch available for sale. All money raised will be used towards their 2018 season. Pictures of what’s available will be posted. So come enjoy yummy food and drinks, the company of your local derby team and rev up your competitive side for bingo! 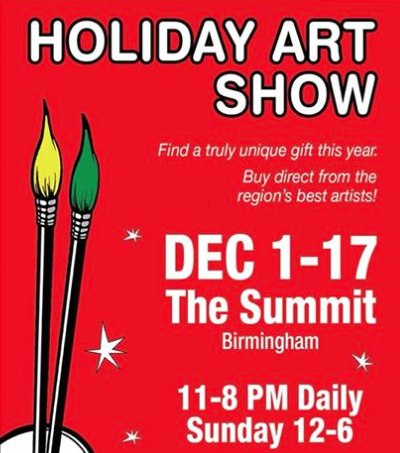 Sponsored by Birmingham Oddities, this event will feature over 25 of the most unique, talented, and interesting local artists and artisans providing you with a huge assortment of Christmas gift ideas! Hang out and peruse the vendors while listening to some great local music and drinking some delicious brews from Red Hills Brewing Company! 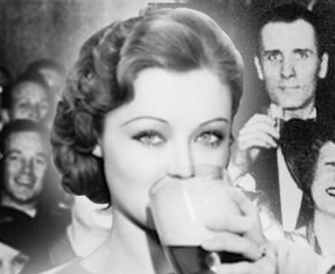 In 1933, on the fifth of December, Prohibition was repealed thanks to men and women who weren't afraid to fight, for our right, to PARTY! In their honor, TrimTab is having a night of celebration and libation! DRESS UP & GET DOWN: Live Music by The Steel City Jug Slammers! CUT A RUG: ElectroSwing Dance Party with SEXPANTHER & DJ COCO with VJs John & Katie! There will also be some special beers available for the event! Seasick Record’s proudly presents!! AVONDALE FIGHTCLUB! Mishka Shubaly, HEELS, MC Holocaust, Plus special guests! $7 at the door. $5 kill the keg!! Also the return of SPICY FIGHTS!!! Looking for an alternative to the big game AND a little Holiday cheer to tickle your funny bone? 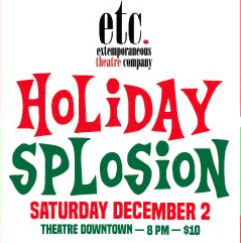 For ONE NIGHT ONLY, the Extemporaneous Theatre Company brings you Holiday ‘Splosion – a variety show full of sketches, music, comedy, game shows and more. Start your December with a belly full of laughs! Santa is coming to The Southern! Kick-off the holiday season with live music and a visit with Santa! They are also an official drop-off location for Toys for Tots! Please help them spread the holiday cheer by bringing in a new, unwrapped toy for families in need. Head down to our favorite Street Market to find the perfect gift for you friends and family! There will also be some amazing food, so bring your appetite! We hope to see you out and about! 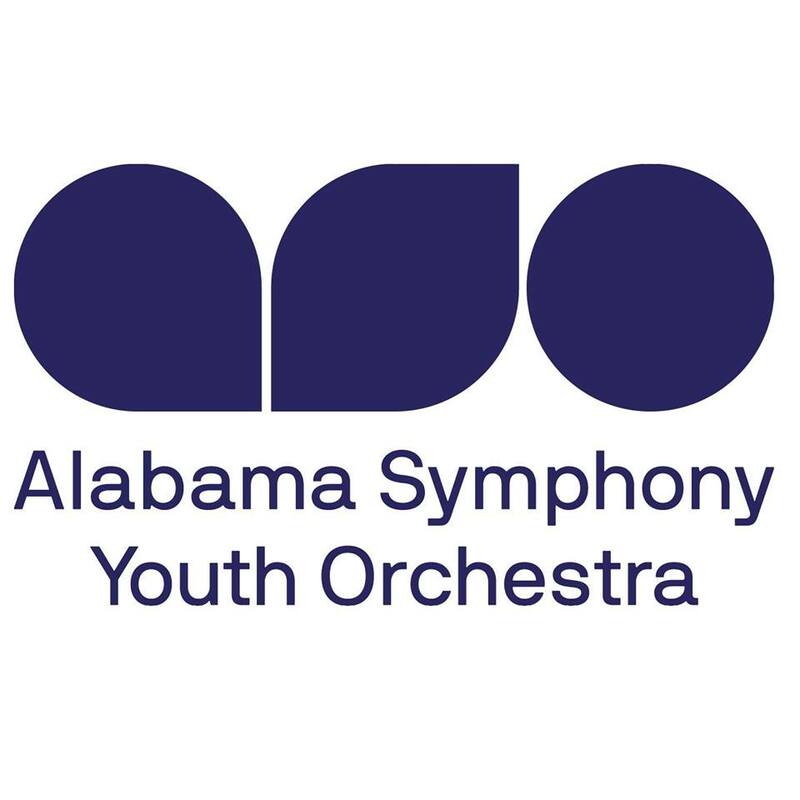 Drop by the Riverchase Galleria on December 3rd to hear some holiday favorites performed by the Alabama Symphony Youth Orchestra! Performances will take place at 2pm and 4pm by the Carousel. The concert is FREE and open to the public. This concert is presented with special thanks to Publix and GGP! Addiction is a powerful disease, and our city has been struggling as of late. Birmingham, Alabama is fighting for its life against heroin addiction. The film features 6 people from different walks of life as they tell their personal stories about the different ways heroin affected their lives. 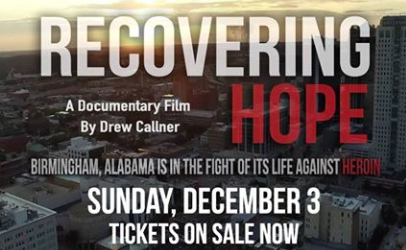 Recovering Hope sheds light on the epidemic of heroin use in Birmingham and it's surrounding areas and teaches us that there is a way out of the darkness through recovery.